Shakira and Gerard Pique Ended their Relationship? 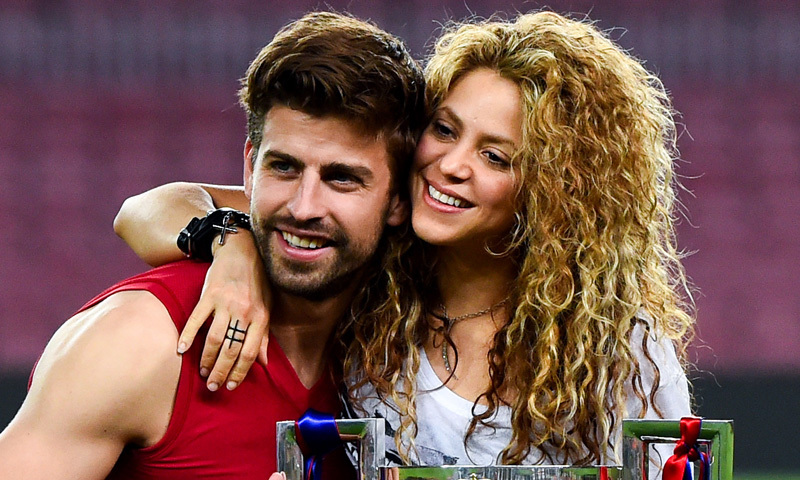 According to the latest rumors, famous singer Shakira and popular soccer player Gerard Pique are no longer a couple. The two have been in a serious relationship for six years before the break-up rumors emerged. The separation news was first reported by Spanish website Cotilleo, which indicated that Shakira was the one who ended the relationship with Pique. The report claimed that Shakira has already moved out of their Barcelona home. The same report said that for the moment it is not known where Shakira has moved and if she took her two children with her. So, Shakira and Pique have two sons together, Milan, who is 4 years old, and Sasha, who is only 2. The fact is that Shakira and Pique have not been spotted together in public for a couple of months now. So, there is no wonder after all that such rumors emerged. When it comes to the reason of the split, it has actually been speculated to be linked to the fact that both Shakira and Pique have very busy schedules and they don’t have time to spend quality moments with their family. It has been revealed that Shakira will go on tour until February next year, while Pique is busy being part of Spain’s national soccer team and playing in the 2018 World Cup. The separation news has definitely come as a shock for Shakira and Pique’s fans from all around the world, as the two always seemed to be a very happy couple. As expected, for the moment, there is absolutely no official comments from Shakira, Pique, or their staff. It is yet to see if the rumors will turn out being true after all. However, if the rumors are indeed confirmed, it surely means that Pique has had a very difficult week. The star of Barcelona soccer team was criticised for supporting Catalan independence from Spain. Previous ArticleChris Hemsworth Opens Up about his MarriageNext ArticleBen Affleck Dealing with Alcohol Addiction?